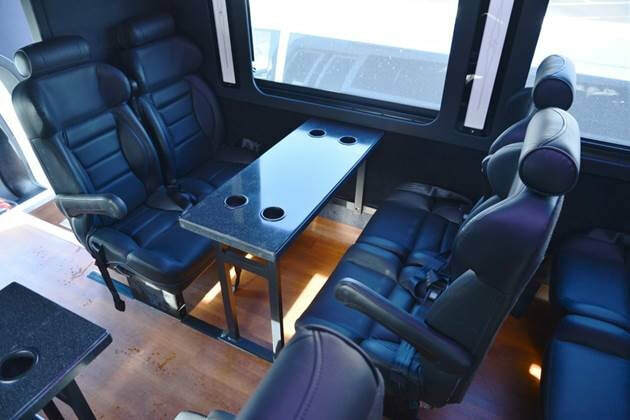 BethRock Mini Buses are perfect for small groups of people, they can fit from 14 up to 35 passengers. 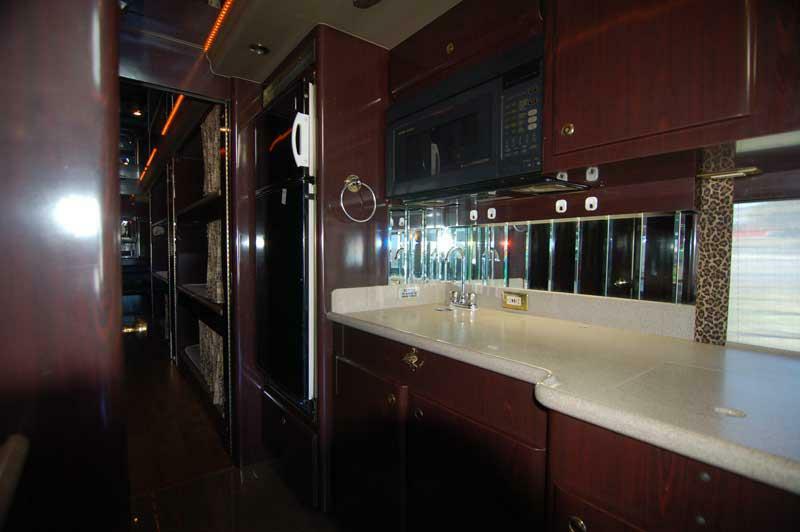 Large tinted panel windows, overhead lightening, and running lights are just some of the features of this perfect for any occasion vehicle. 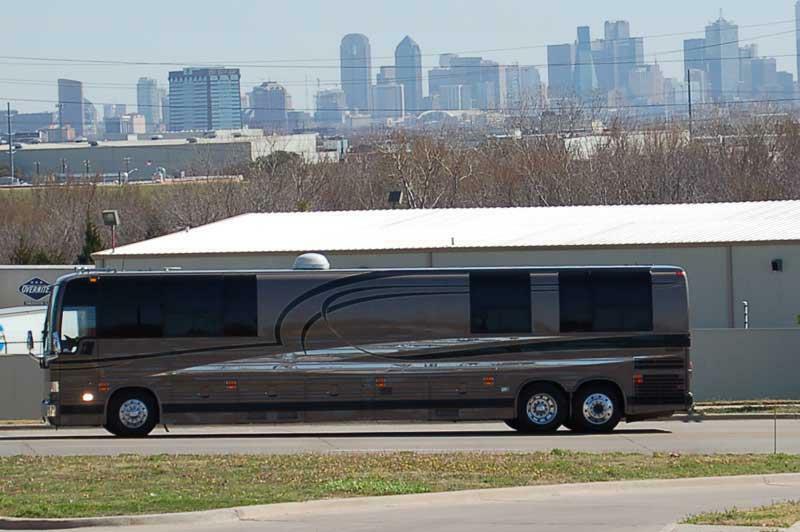 ​Tour Bus is perfect for long distance road trips, there is room for 12 passengers to sleep and travel in comfort. 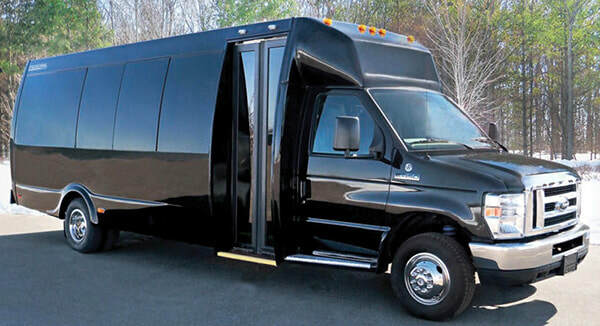 ​For Mini Bus and Tour Bus or any other limo complete the form above for limo in Bethesda or Rockville, or contact us at 301-825-8833.